This week’s The Perks of JAVA installment introduces us to Sabrina (known as Brie to friends and family), The Brunette Ecoholic. Brie has a passion for Eco-conscious and balanced living. 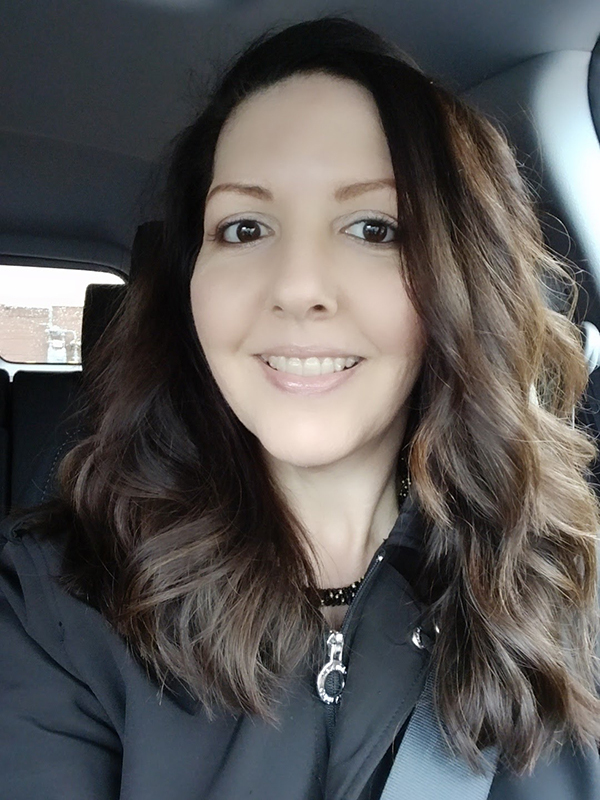 This passion not only drives her to research the skincare products that she uses for herself and her family but also to share this information so that we can all benefit. A little history of your blog? I started my blog when I was recovering from major back surgery. I wanted to create a space where I could not only share my love & passion for clean, eco-conscious and balanced living but to also share my life-long skin issues and what has (and hasn’t) helped. What in green beauty are you passionate about right now? For me, it’s all about skin care. I love makeup and am so impressed with all of the options we now have in the green beauty world (and that are just as good, if not better than conventional), but in my opinion, if your skin looks unhealthy or is having major issues, all the makeup in the world won’t make much difference! 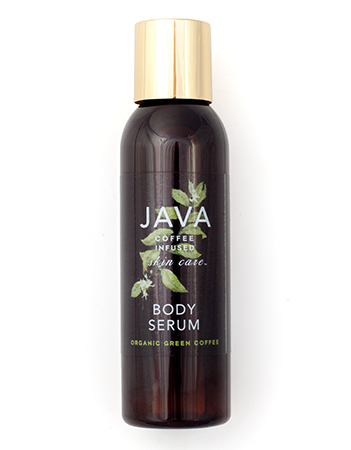 What is your favorite JAVA Skin Care product? Do I have to just pick one? The lip product junkie in me loves the lip scrub & lip balm, but I also adore the body serum! Any tip on how you use it? The body serum I apply right as I get out of the shower while my skin is still damp. I find that oils seem to absorb better & more deeply without a greasy feel when skin is wet. 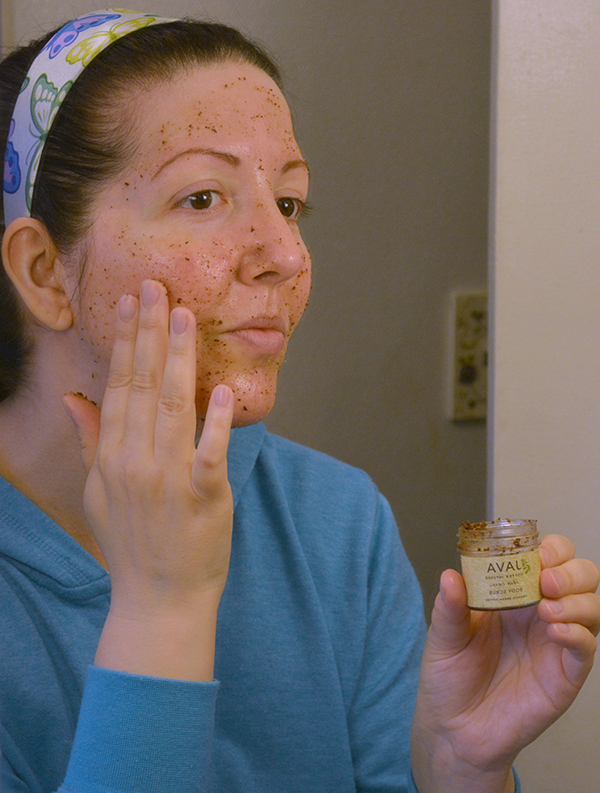 Please note: JAVA Skin Care does not promote the JAVA Body Scrub for the Face .